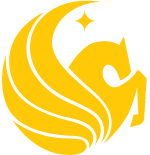 If you would like more information about how to become involved as a parent at the Burnett Honors College, please contact Dr. Martin Dupuis at martin.dupuis@ucf.edu. 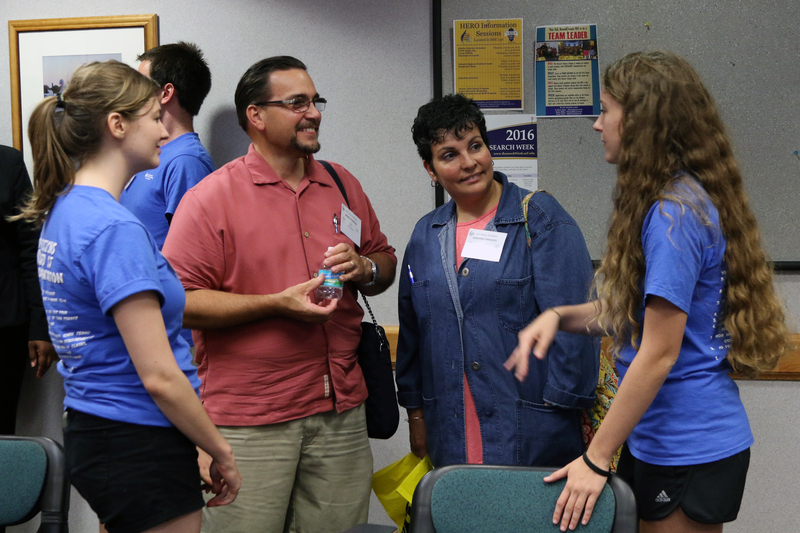 Burnett Honors College parents have created a tradition of serving as active, engaged members of the university through their support and investment in the education of honors students. Many families choose to get involved to help the college continue on its path of excellence, making an impact on future generations of students. Council members nationwide support initiatives aimed at student academic enrichment, citizen leadership, experiential learning and student research.